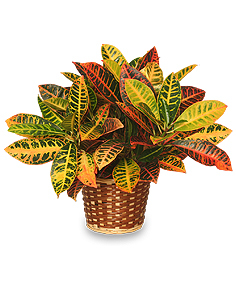 Plants are the perfect gift. 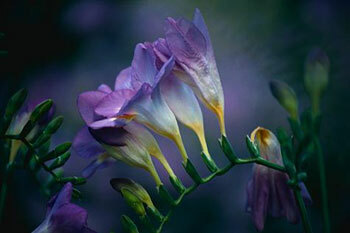 We carry a wide variety of plants and planters. 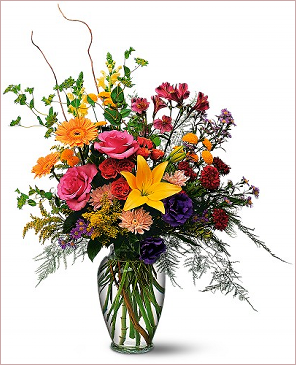 We get deliveries several times a week. 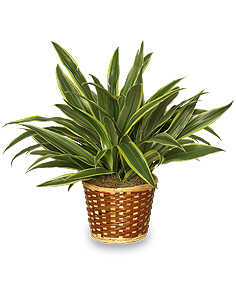 With 24 hour notice we can often accommodate special request if the plant is available. Bromelaids in various colors aand sizes $65. $75. up to $150. 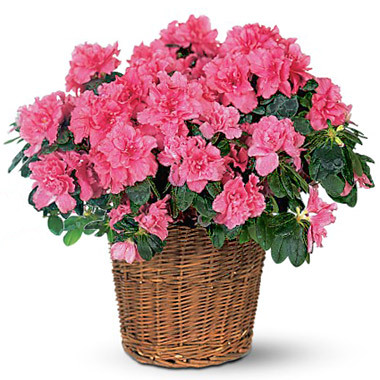 Single Azalea plant in basket $60. 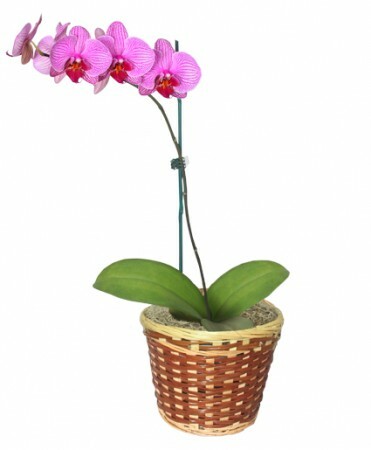 Double Orchid planter baskets $165. Prices range frm $60. to $150. 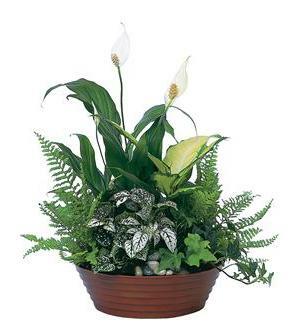 Peace lily/closet plant in basket with ribbon price range $50, $60. $65 $70. 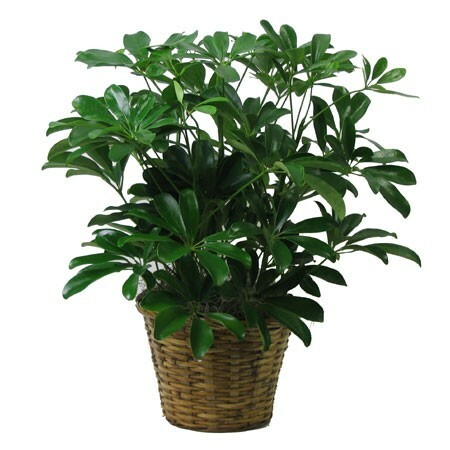 larger peace lily/closet plants for $100. $125. and $150. price range $ 60. $65. $70. price range $75. $80. $85. up to $150. price ranges from $65. to $150. price range $65. to $150. price range from $65. to $150. Large Basket with various green plants and an azalea $150.